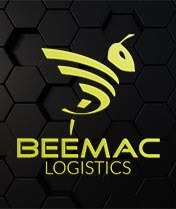 Beemac Logistics moves thousands of truckloads every week through our network of over 15,000 carriers across North America. 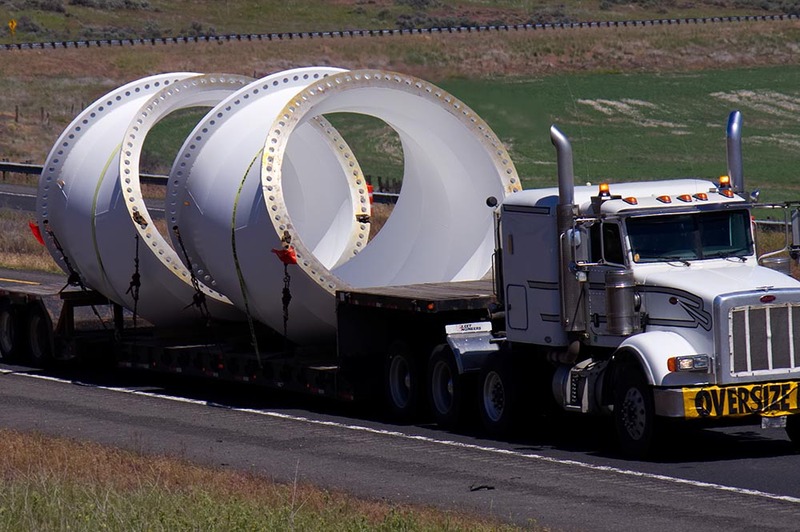 we always have the capacity for your shipments. 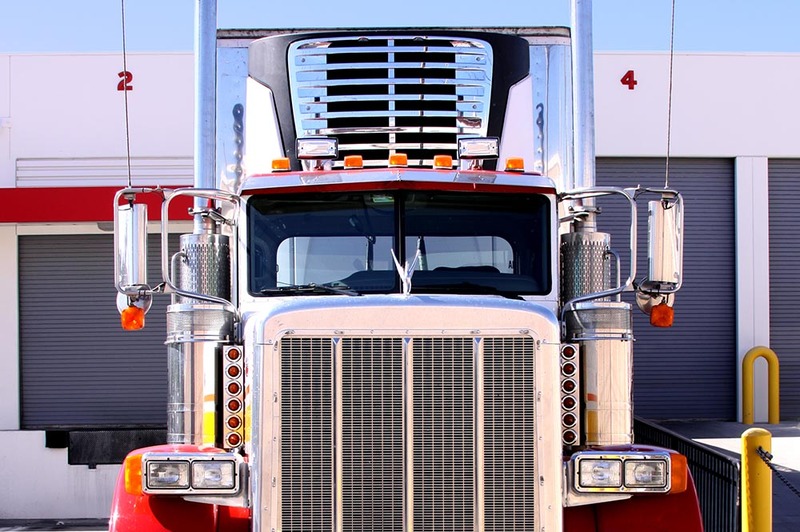 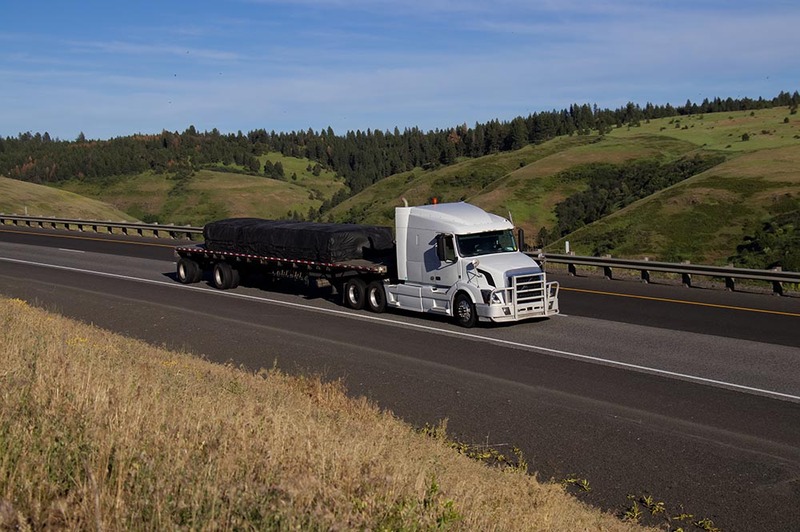 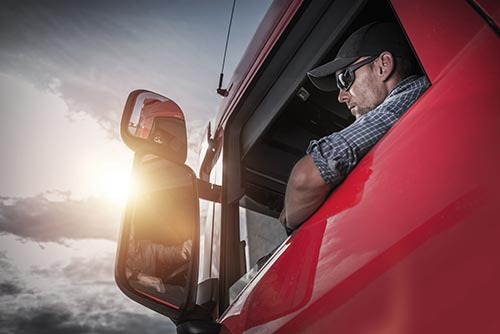 We provide flatbed, van and reefer truckload services, as well as other specialized transport depending on your needs. 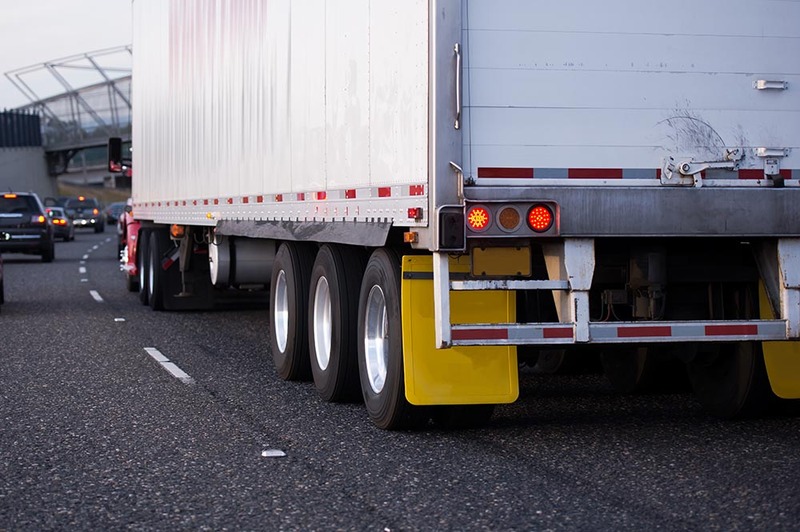 With Beemac Logistics, you’ll work with one point of contact to track your shipment from start to finish across all modes. 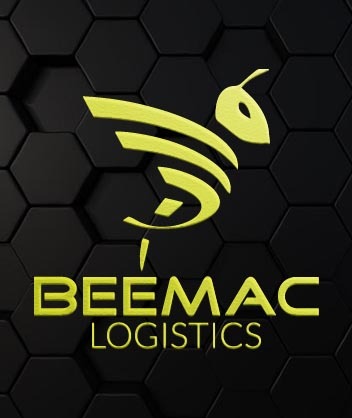 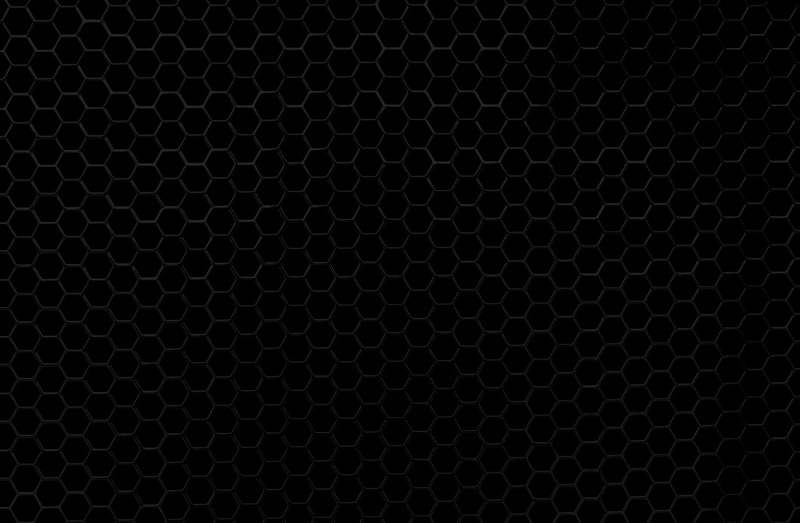 Our extensive networks, industry expertise, and unparalleled customer service guarantee your relationship with Beemac continues for years to come.